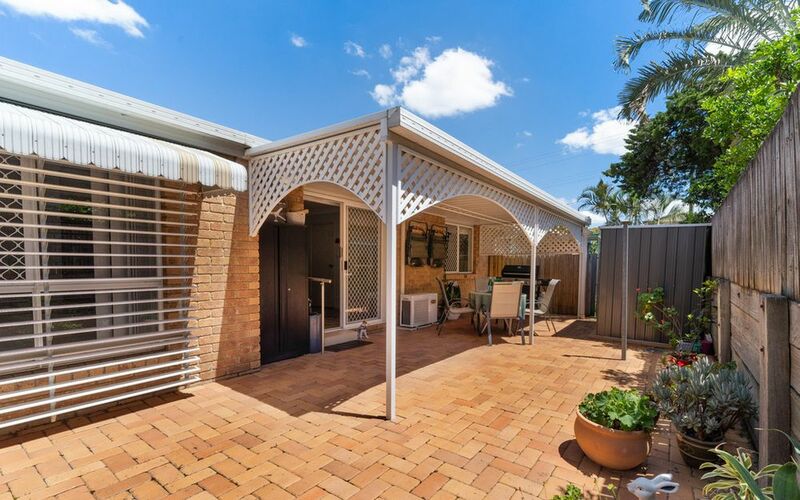 Get in quick, single storey villas in Everton Park are highly sought after.Located in a small quiet complex of three and just moments to all amenities, you can enjoy the easy-care villa lifestyle with the features of a house. 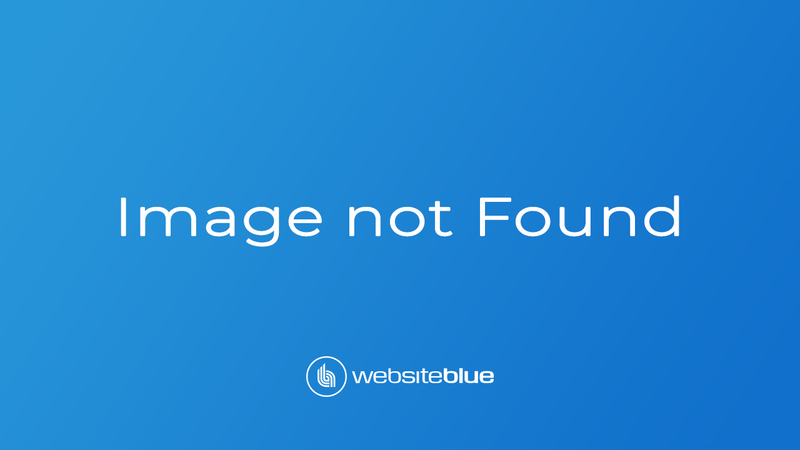 This really is the perfect package! 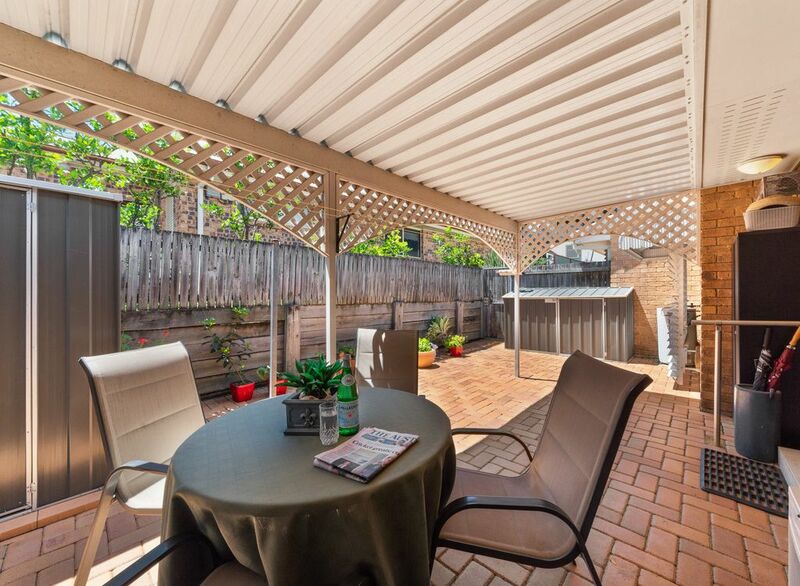 The spacious layout flows out to a sizeable outdoor entertaining area where you’ll love having your breakfast in the mornings. 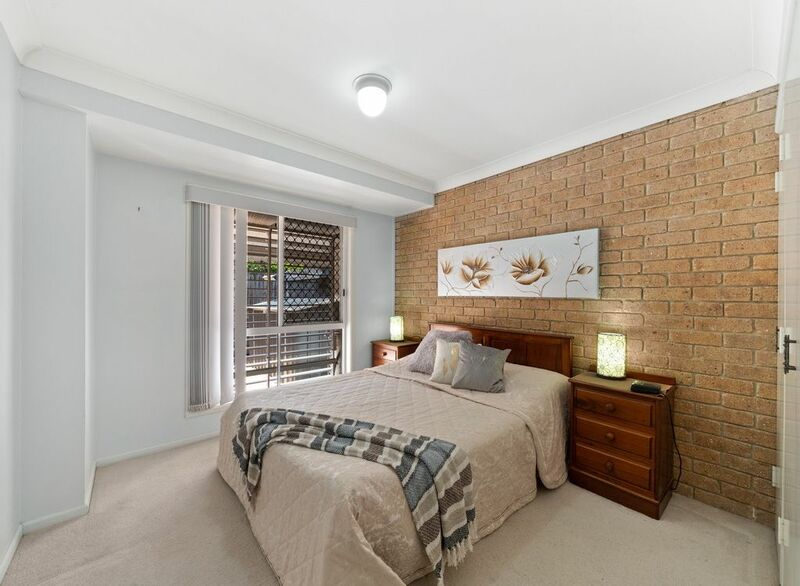 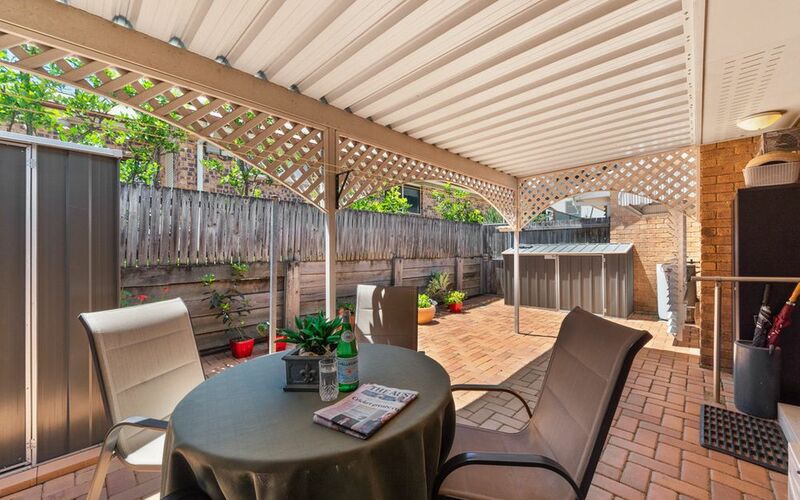 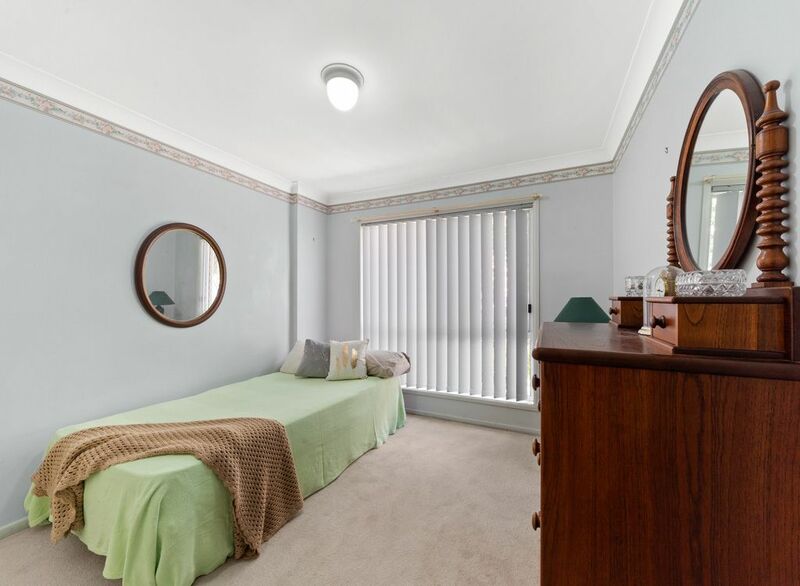 This fantastic unit is less than 300 meters from the Everton Park shopping precinct and 100m to public transport. 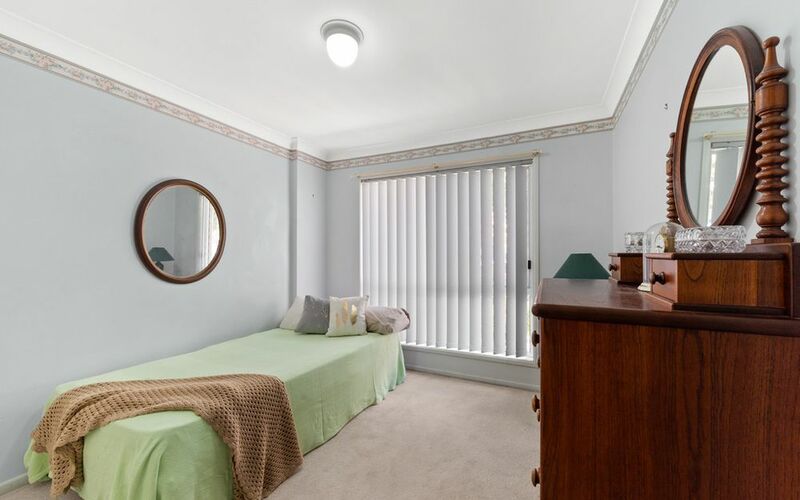 With a very affordable body corporate, this property won’t last long. 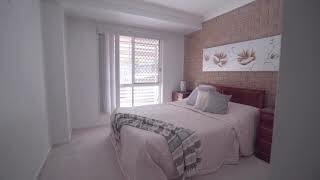 Call David Conboy right now to book your inspection. 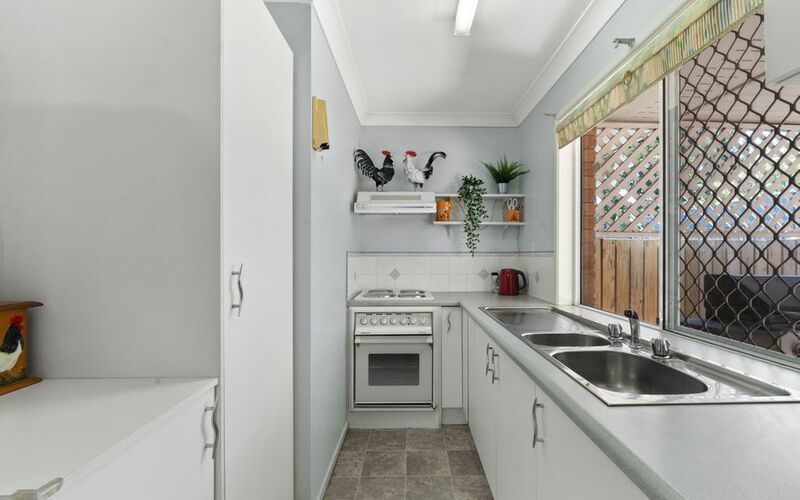 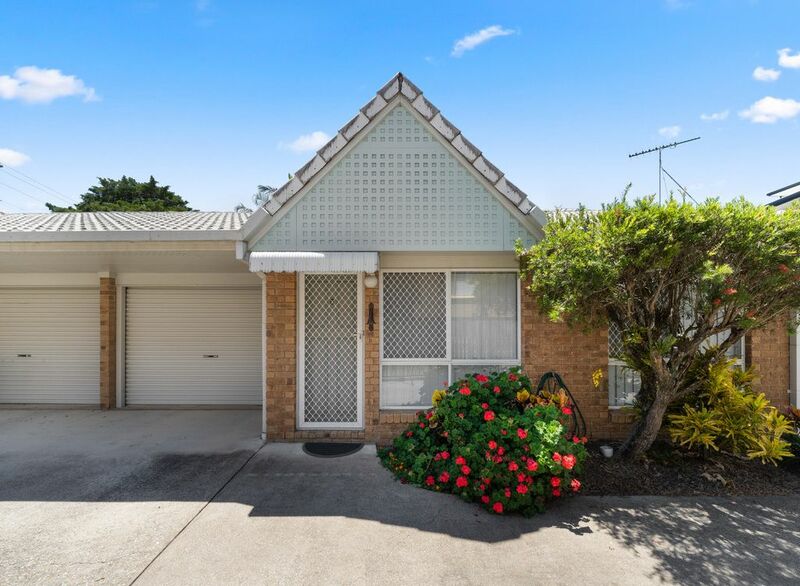 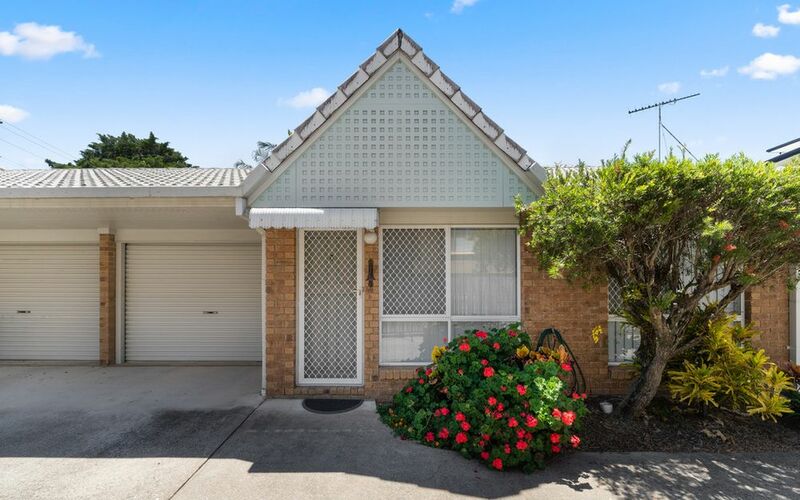 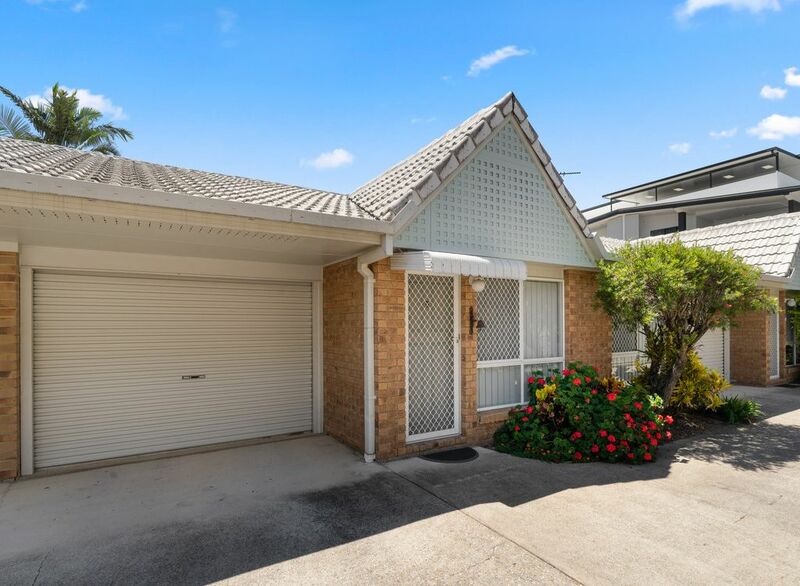 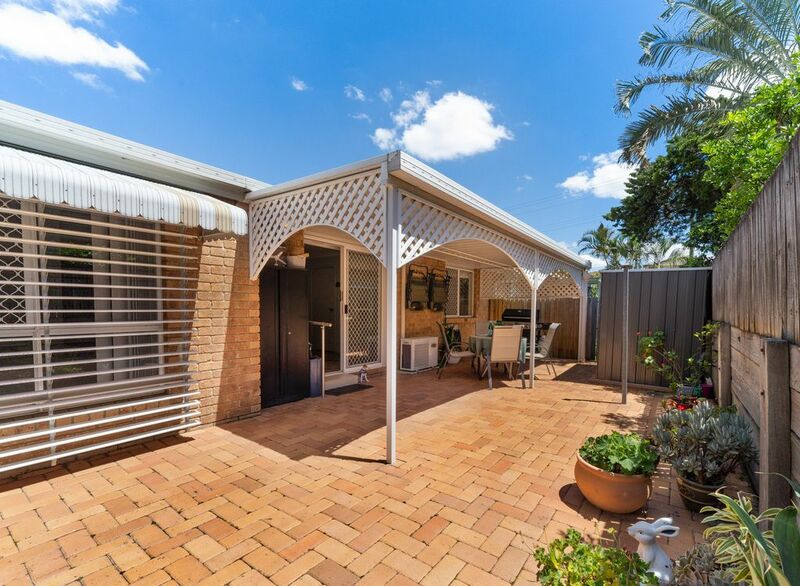 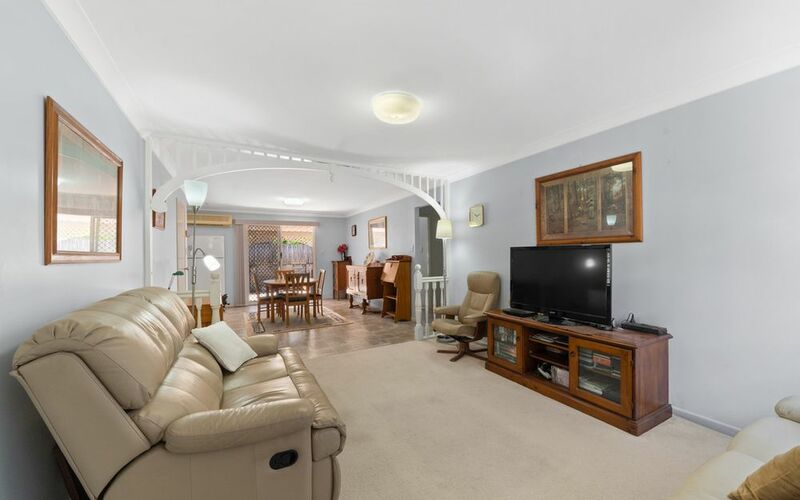 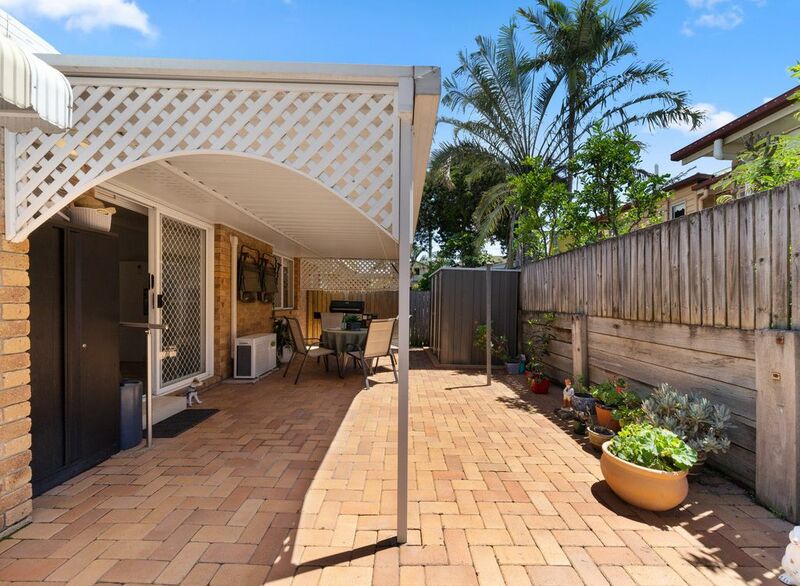 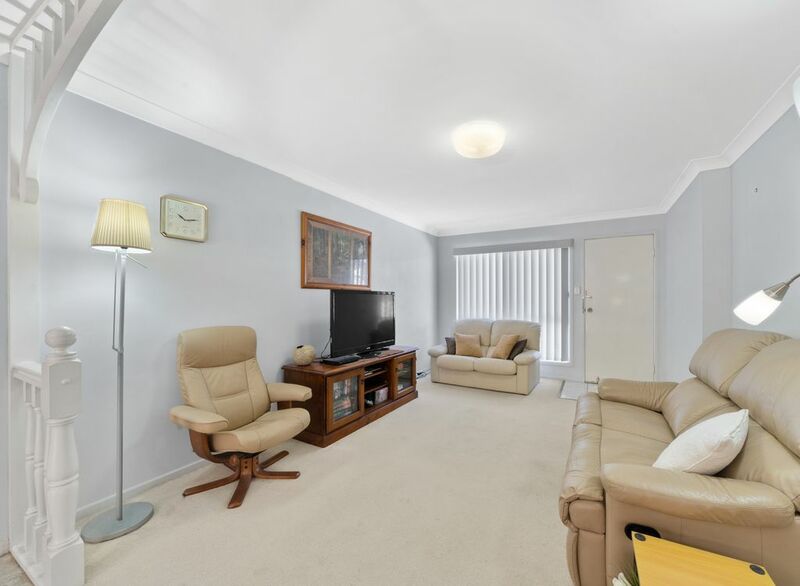 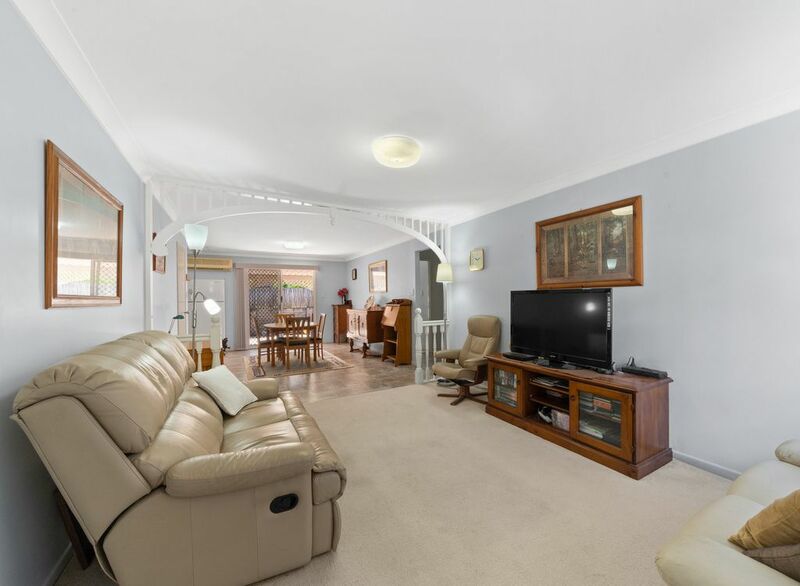 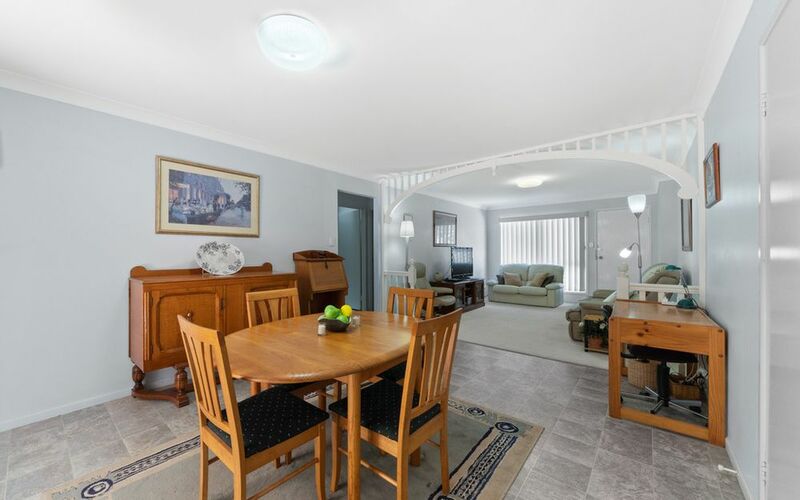 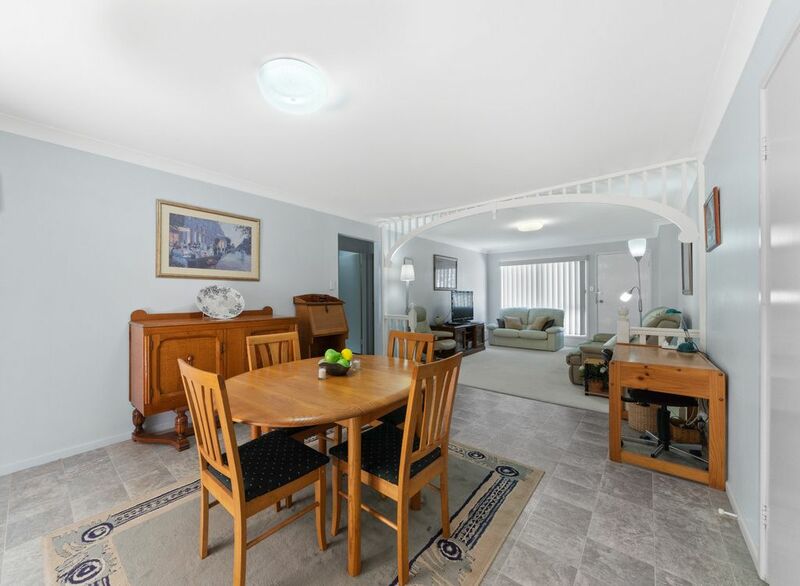 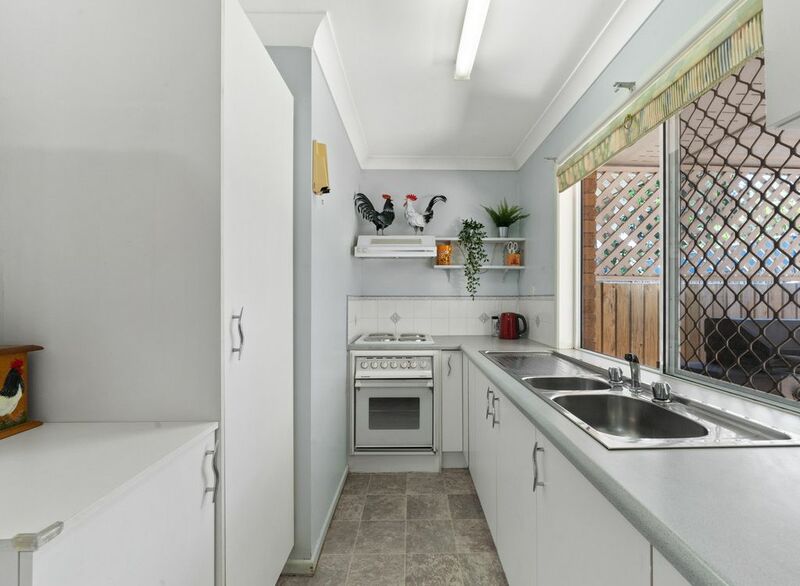 If you’ve been considering downsizing or you just want to get started into the market, then this property is definitely worth coming to take a look. 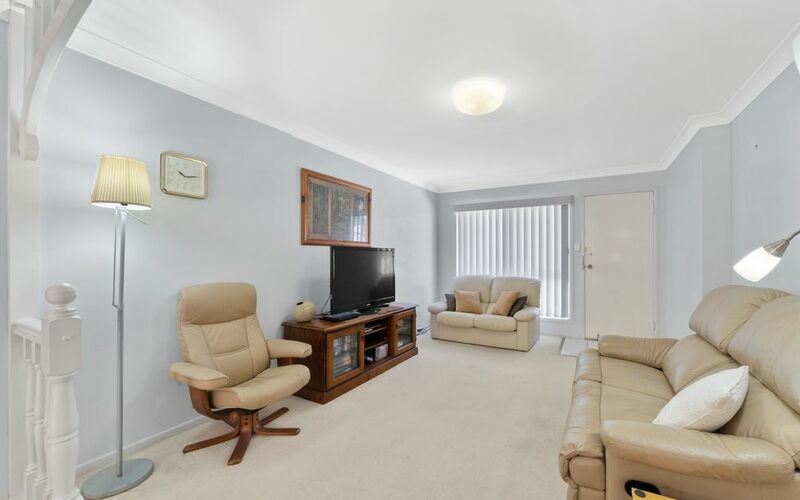 If you are looking to make life simpler and find easy care, top quality living that’s close to everything you must not miss this rare and exciting opportunity. 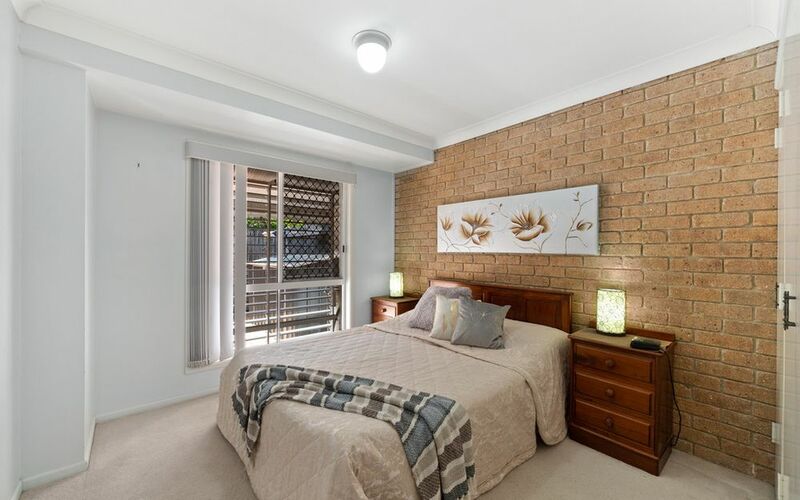 Only 8 km from the CBD Everton Park has become a real estate hot spot amongst savvy investors, renovators and astute home owners. 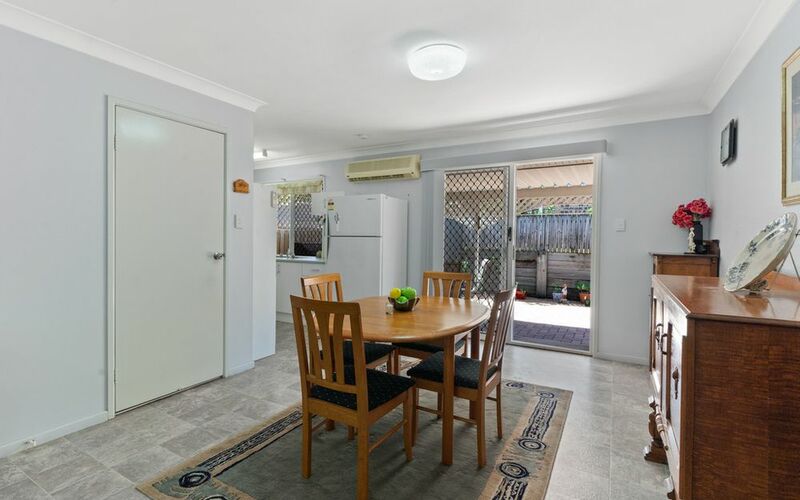 With easy access to major transport corridors including South Pine Road, Old Northern Road and through to Stafford Road and the M7 tunnel and Airport Link beyond commuting is a breeze. 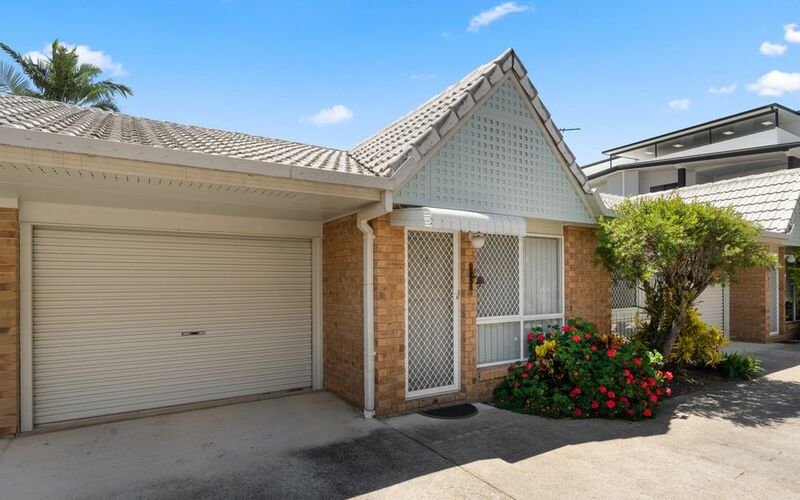 Everton Park is fast growing and offers many lifestyle options being located within easy access to the popular bikeways and amongst the central hub of activities, sport and community events at the very popular Teralba Park. 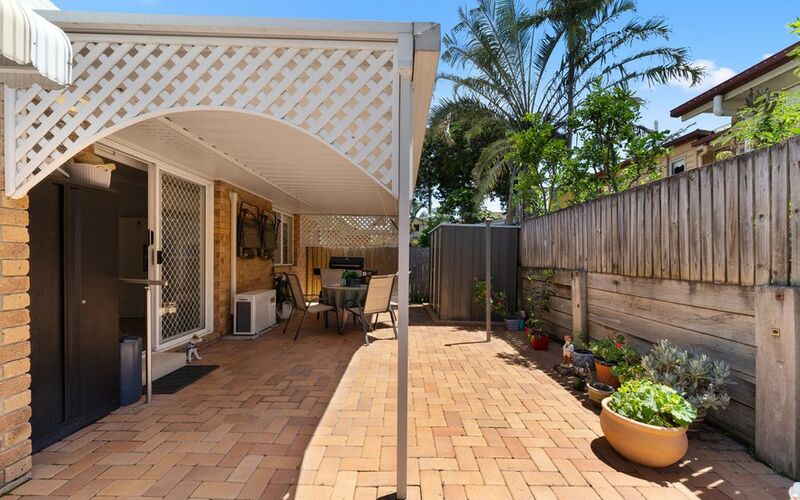 Everton Park State High and State Primary, Northside Christian College and Prince of Peace Lutheran College are all popular schooling choices amongst discerning locals. 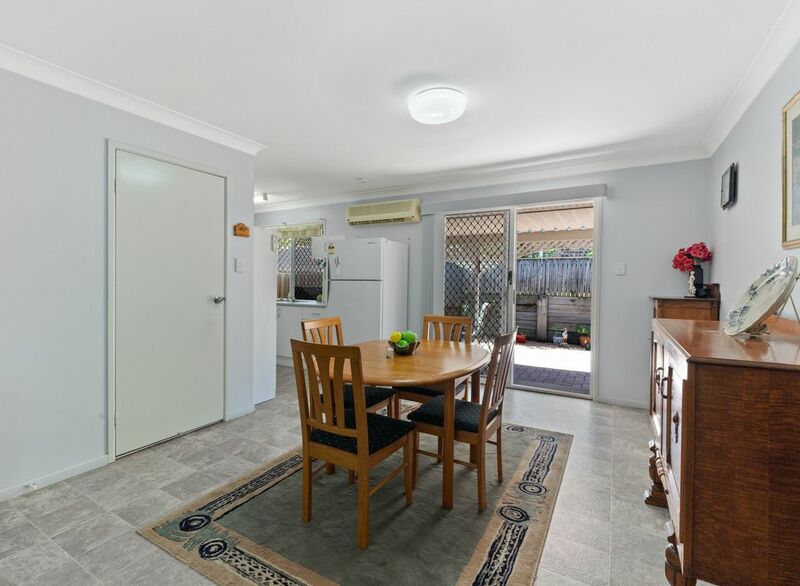 City bus stops are a stroll from the door step and popular shopping centres, cafes and both the Enoggera & Mitchelton Train Station are at your fingertips.